ELS Partner Jamala McFadden Wins ABL’s Success Against the Odds Award! 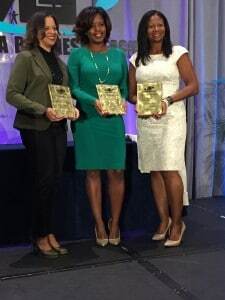 The Atlanta Business League’s Success Against the Odds Award recognizes a female who has successfully built a business through difficult times, and in the face of severe obstacles. Women who have overcome dire circumstances and continue to operate at a profit.